Which Metals Are Most Valuable for Recycling? | IPES International, Inc. There are more than 200 billion pounds of scrap metal that make their way through U.S. recycling facilities each year. Some of those types of scrap metal are more valuable than others. If you’re seeking to make a little extra money through metal recycling, you should look out for the scrap metals that will yield the biggest return. Here are several of the most valuable metals out there. There are millions and millions of aluminum cans that end up in recycling centers every year. There are also lots of building materials and fixtures that contain aluminum. While aluminum won’t necessarily get you as much money as the other metals listed here, there is some value in collecting it, especially since there’s just so much of it. If you’re willing to work for it, aluminum shouldn’t be hard at all to find. Brass is made by combining copper and zinc, which makes it one of the heaviest metals on the market today. It’s also one of the easiest scrap metals to find when you’re looking around for metals to recycle. You can find it in everything from plumbing fixtures to keys. You’ll need to collect a lot of it for it to pay off. But like aluminum, it’s usually not tough to find it once you start looking around. If you can locate enough of it, it’ll lead to a nice payday at the recycling center. Copper is the metal that scrappers all across the country dream about finding. It pays somewhere in the $2 per pound range, which means you can make thousands of dollars if you’re lucky enough to stumble upon a large amount of it. You can find copper in everything from gutters and electrical wiring to plumbing pipes and fixtures. It’s long been considered the king of all the scrap metals and could net you a nice payday when you start stockpiling it. 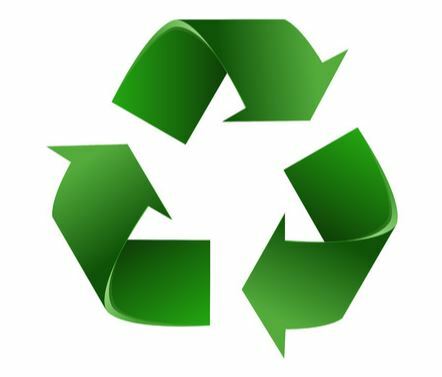 Are you looking to make some money recycling scrap metals? You can do it more effectively by getting your hands on the magnetic sweepers available through IPES International. Call us at 412-781-4660 today to learn more about the magnetic sweepers we have in stock.